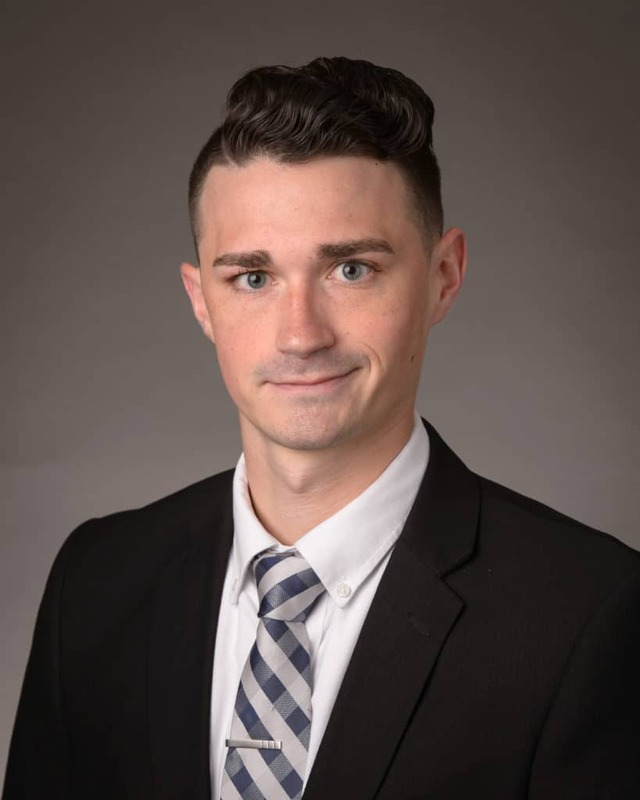 Seth F. Robbins, of Mechanicsburg, was named associate mortgage loan officer for Fulton Mortgage Company, a division of Fulton Bank. In this position, he will be responsible for providing customers with mortgage services. Robbins comes to Fulton Mortgage Company from IMG Learfield Ticket Solutions where he held the position of senior account executive. Robbins holds a Bachelor of Science degree in Sports Administration from Lock Haven University.